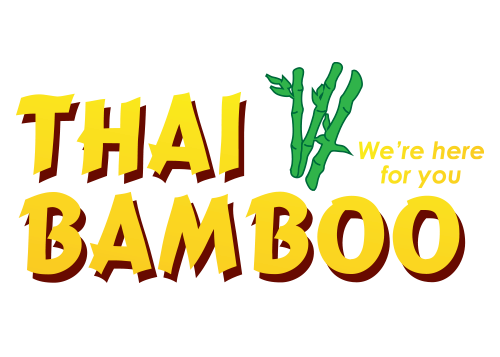 Providing the very best in healthy, authentic Thai and Asian cuisine. Pork and veggies are folded into a lumpia wrapper and fried crispy to a golden brown; served with sweet chili dipping sauce. Wontons stuffed with crab meat and cream cheese, deep-fried to a golden brown; served with a plum dipping sauce. House-made brownie warmed and topped with Mary Lou’s vanilla ice cream and finished with caramel sauce. Fresh banana hand-rolled in wonton wrappers, deep-fried and served with caramel drizzle.